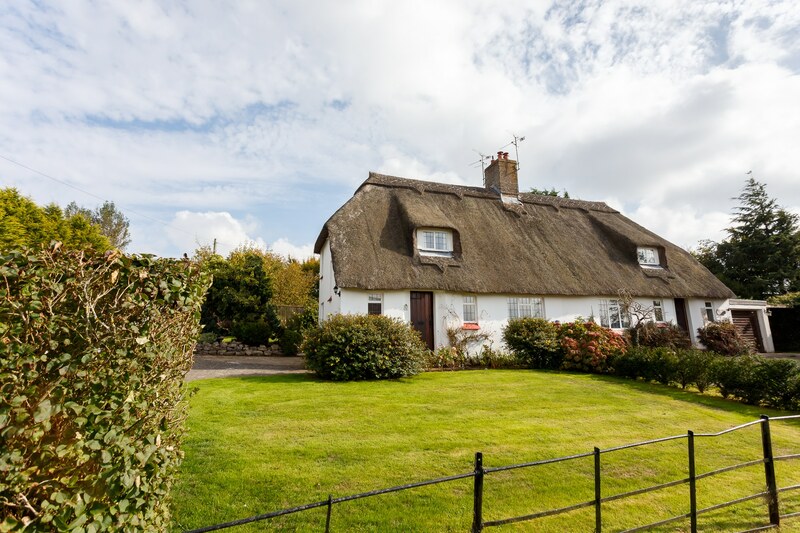 Apple Tree Cottage is a delightful semi-detached thatched cottage situated in the heart of the rural rolling Dorset countryside in the pretty hamlet of Chantmarle. 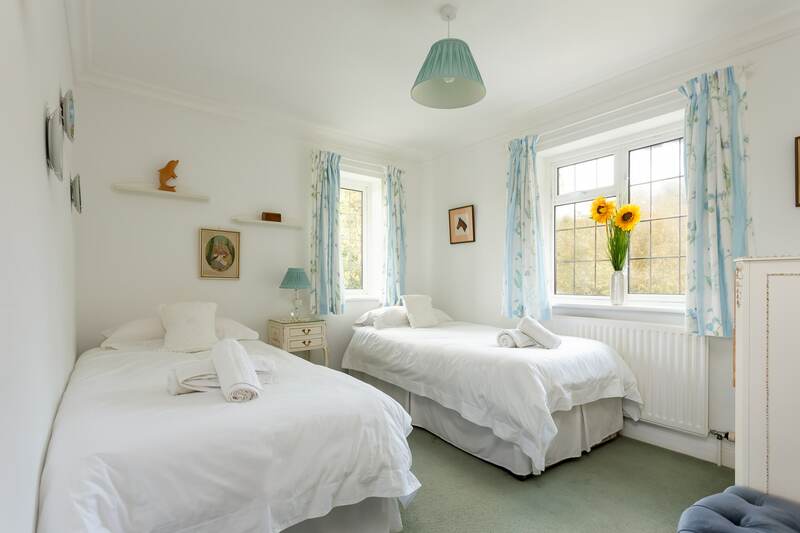 The location offers a peaceful and relaxing retreat but is also in an excellent position to explore the local area. 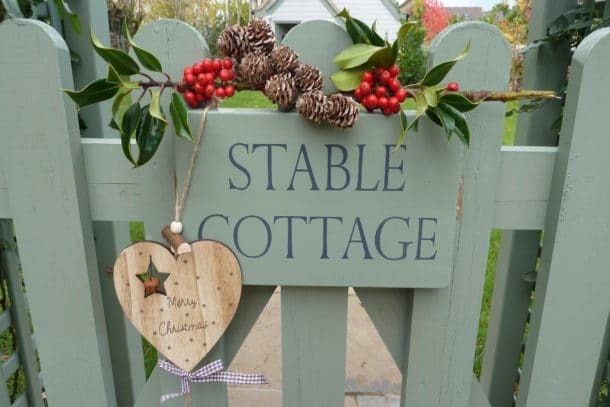 Apple Tree Cottage has a warm, welcoming appeal and is tastefully furnished in a traditional cottage style. 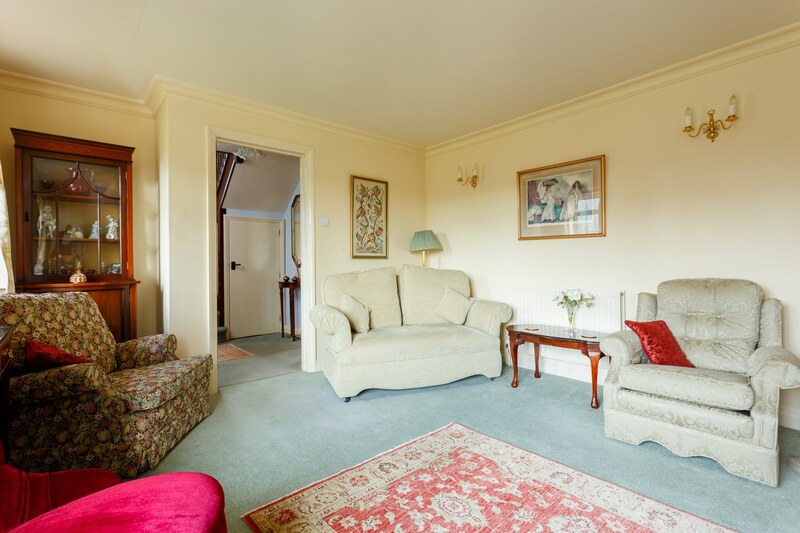 The sitting room overlooks lovely views to the front and offers comfortable seating with an ornamental fire place, TV & DVD player. 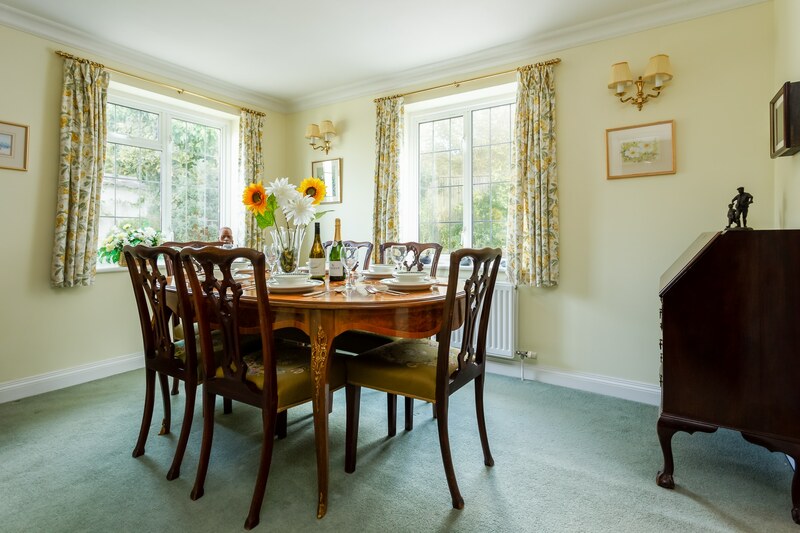 There is a separate dual aspect dining room to the rear of the property leading into a spacious, cottage style kitchen/diner. 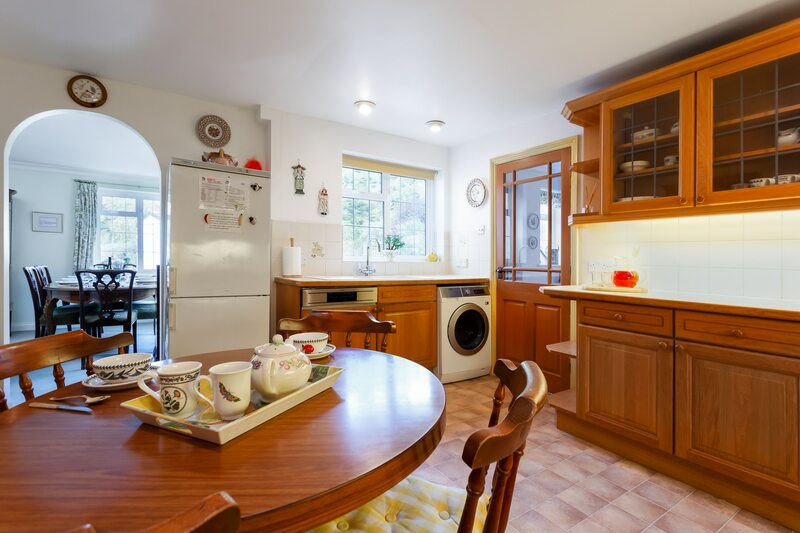 The kitchen is well equipped and comes complete with a double electric oven/microwave, electric hob, fridge/freezer, washer/dryer and dishwasher. 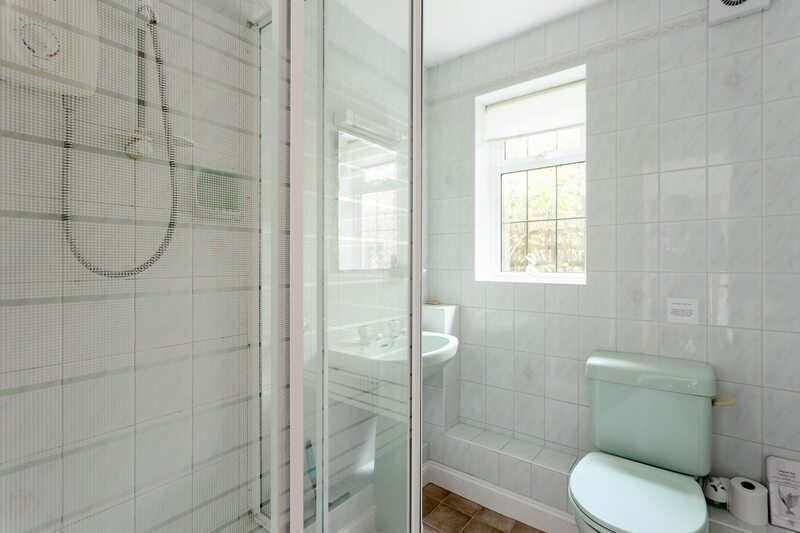 Also on the ground floor is a bedroom with twin beds which is adjacent to a shower room and WC. 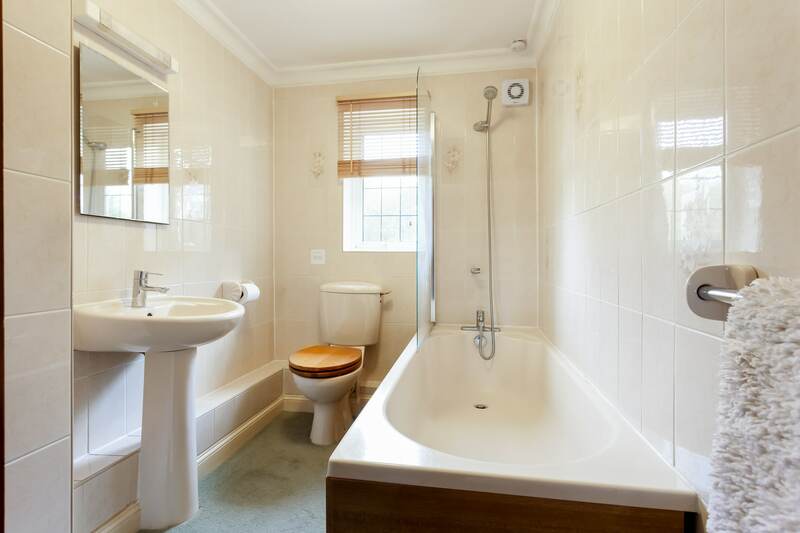 In addition there is a cloakroom with a WC by the front entrance. Heading upstairs there are a further two bedrooms, one double and one twin and a bathroom equipped with a shower over the bath and WC. 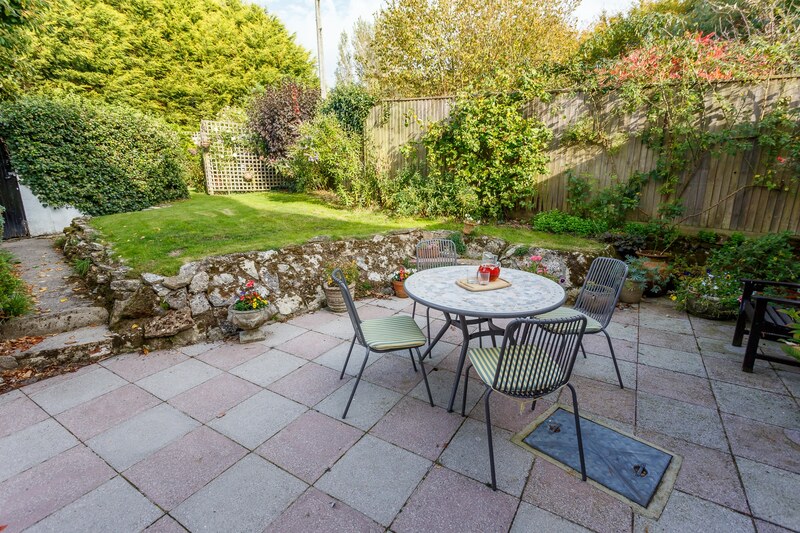 Stepping outside the well stocked garden has an orchard and large lawn to the front of the property. To the rear there is a private patio complete with outdoor furniture to enjoy a sunny breakfast. Dogs are most welcome but it should be noted that the garden although gated is not secure. The driveway offers ample off road parking. 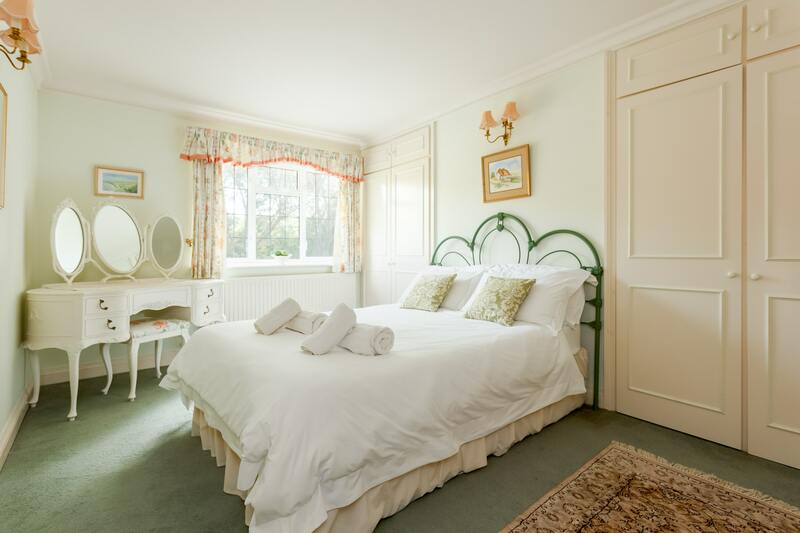 Chantmarle is a real hidden gem situated in an area of outstanding natural beauty. 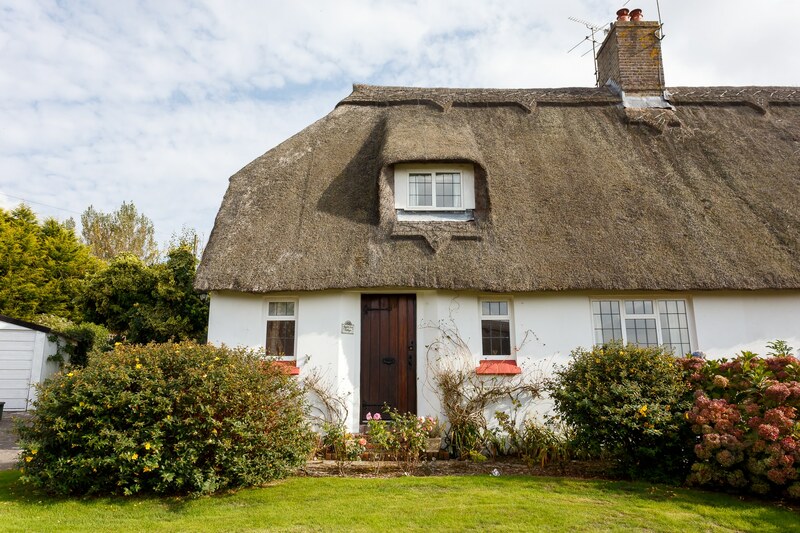 The cottage dates back to the early 1900's and was built as worker's cottage for Chantmarle estate. 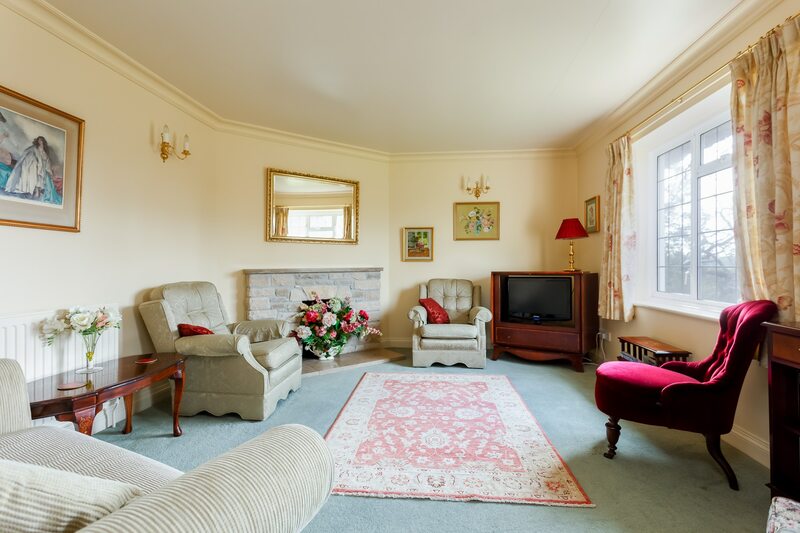 The stunning Grade 1 Manor (a private residence) is a short walk away. There is no shortage of walks in the area - every lane leads to a footpath, rolling hills and breathtaking views. A short drive from the cottage is the picture postcard village of Cattistock complete with a well stocked village shop, a church and the Fox and Hounds pub, ranked as one of the oldest and best in Dorset! 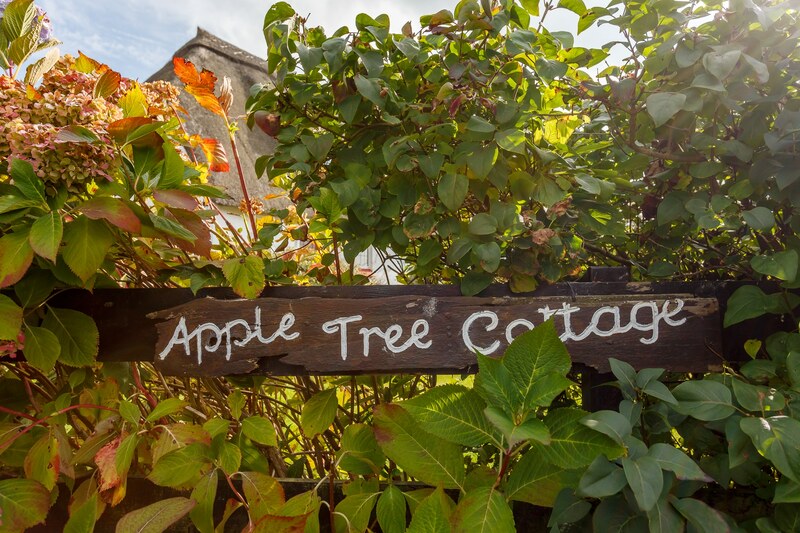 Although Apple Tree Cottage may seem 'far from the madding crowd' it provides an ideal stepping stone for exploring the local areas. There are many historic and cultural towns and villages nearby. 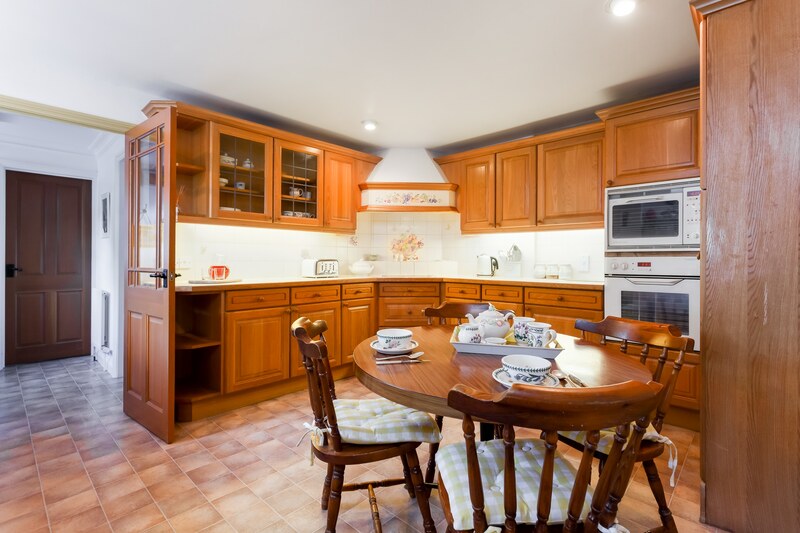 The market towns of Dorchester and Sherborne both provide a wide range of historic and cultural attractions, including Thomas Hardy's home and museum, Sherborne Abbey and Castle. 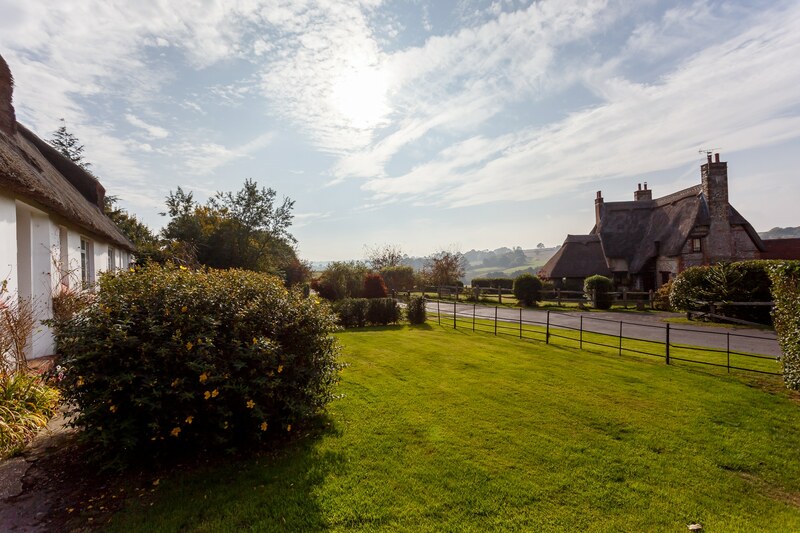 Villages include Cerne Abbas, renowned for its 180ft high ancient chalk figure, Evershot, Beaminster and Abbotsbury. 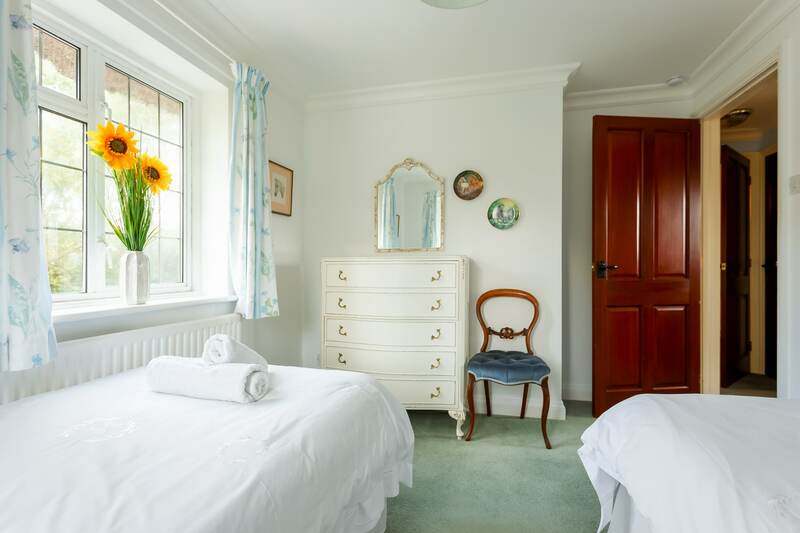 The stunning Jurassic coastline and seaside towns of Weymouth, Chesil Beach and Lyme Regis are a short drive away. The whole area boasts beautiful countryside for walking and cycling. 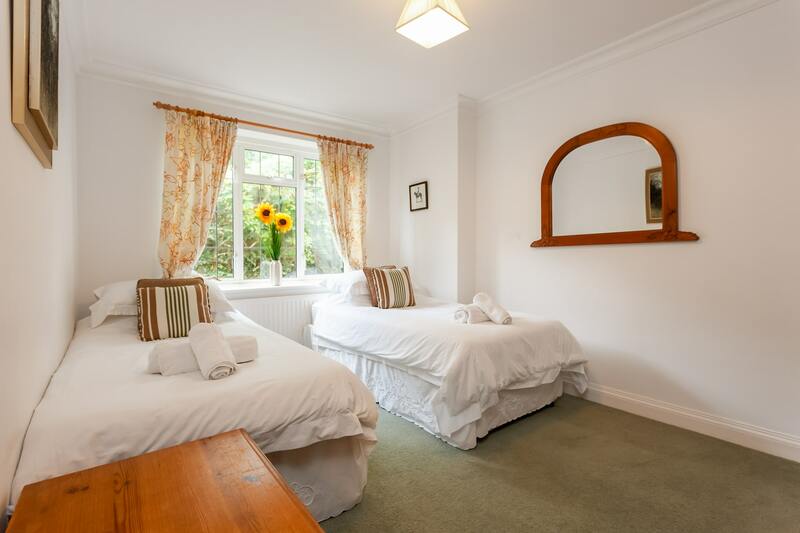 Bordering Somerset, visitors can also easily reach Bath, Glastonbury and Cheddar Gorge within an hour. 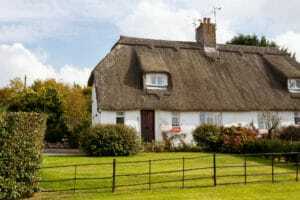 We had a lovely break in Apple Cottage, it is as the photo's show, be aware that it is down a small lane, which can be a little tight with on coming traffic. 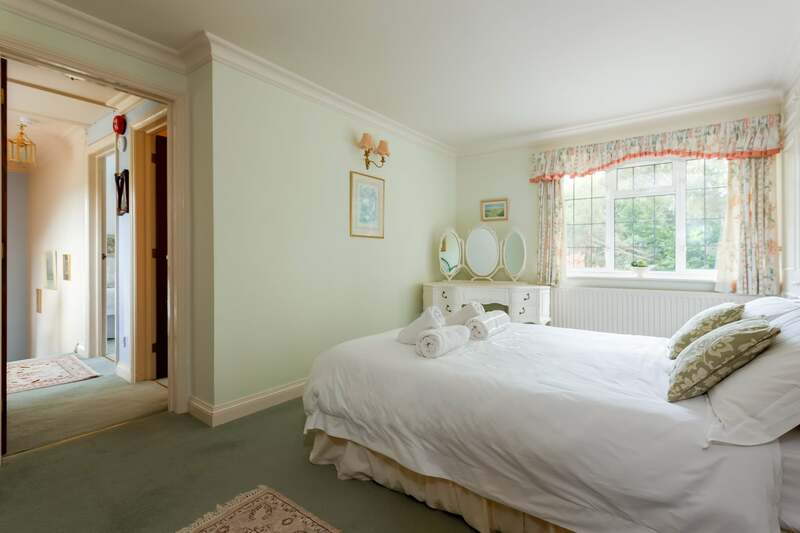 If you are looking for a get away from it all but within easy reach of most attractions this is ideal. Ideal for us with two dogs.